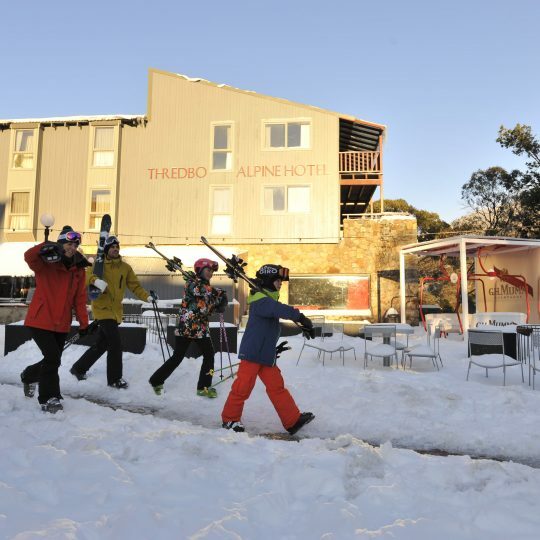 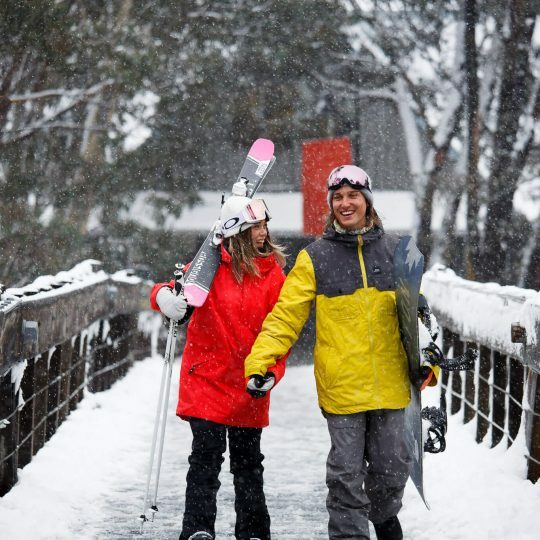 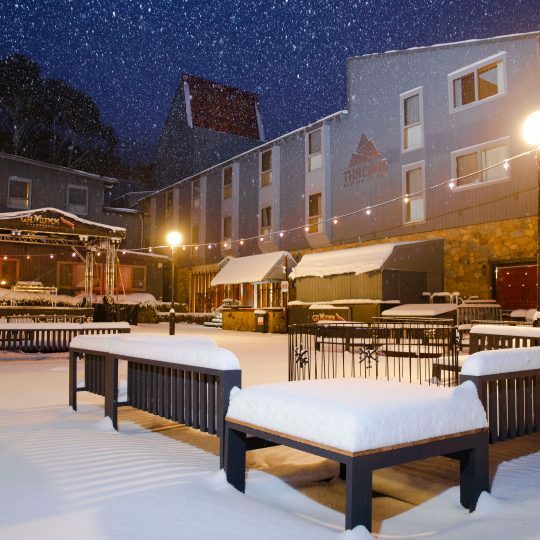 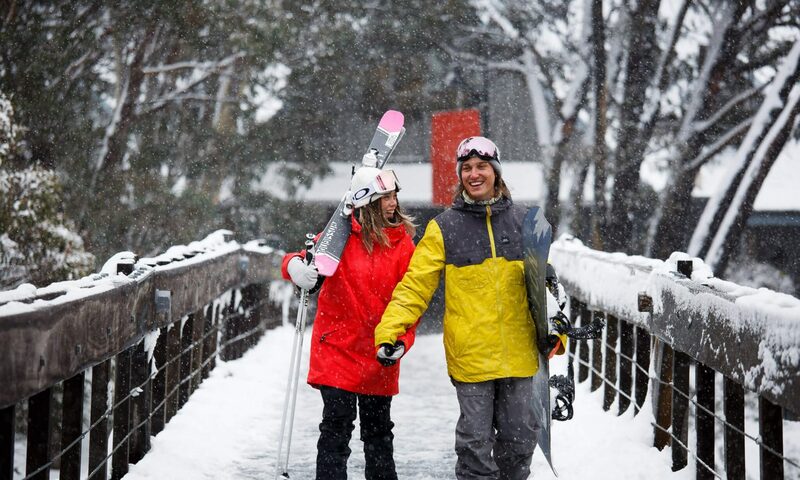 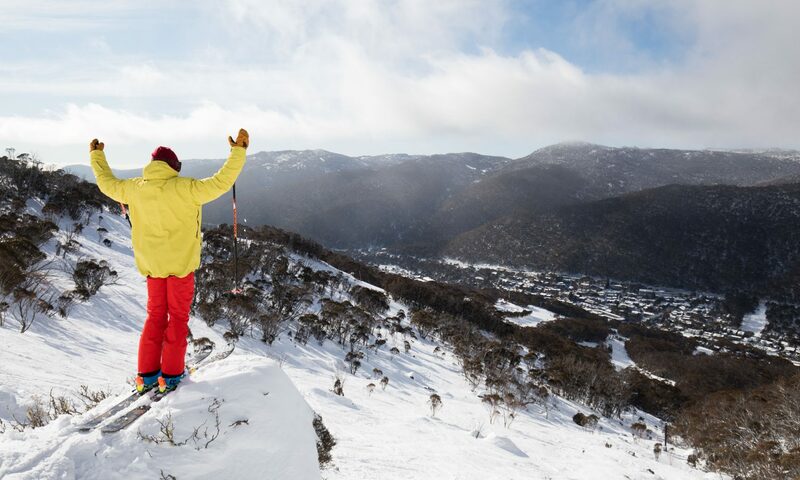 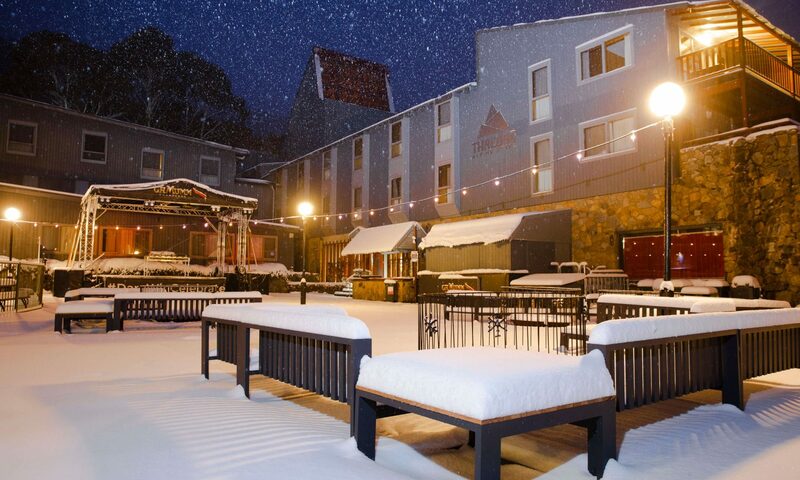 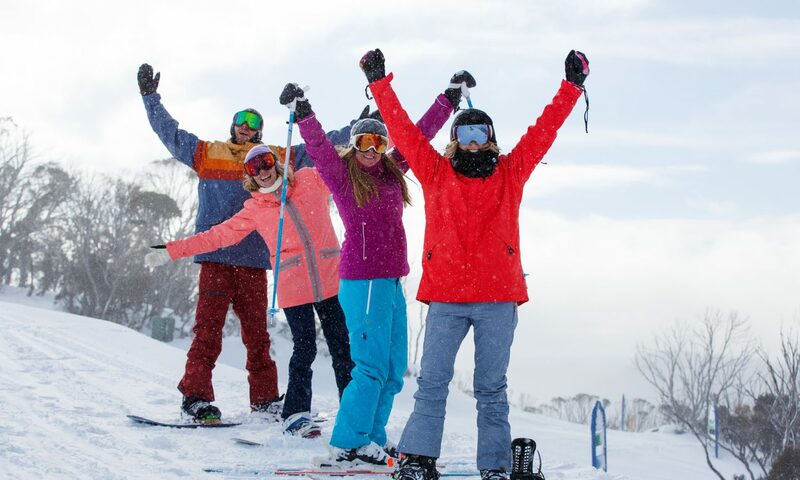 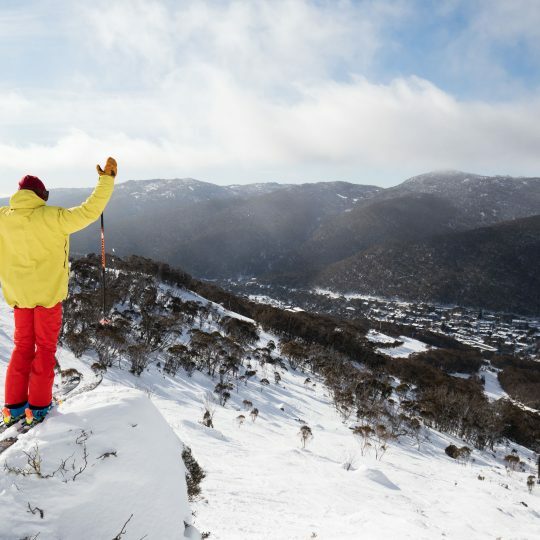 Stay in the heart of Thredbo at the Thredbo Alpine Hotel and enjoy ultimate convenience. 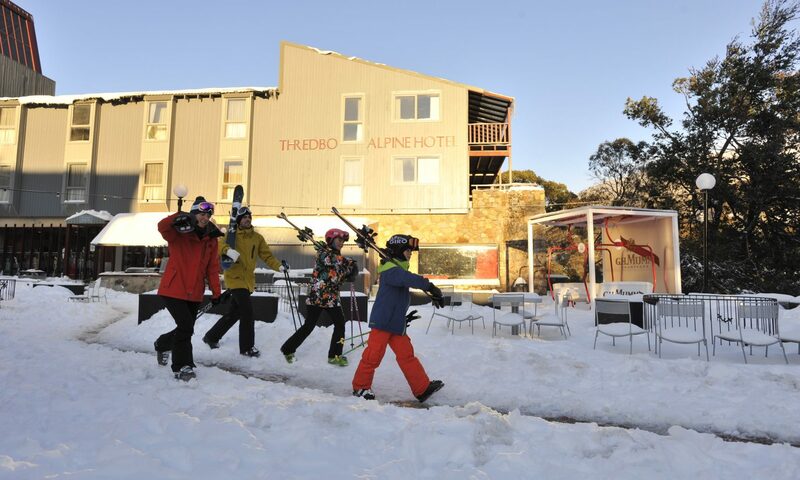 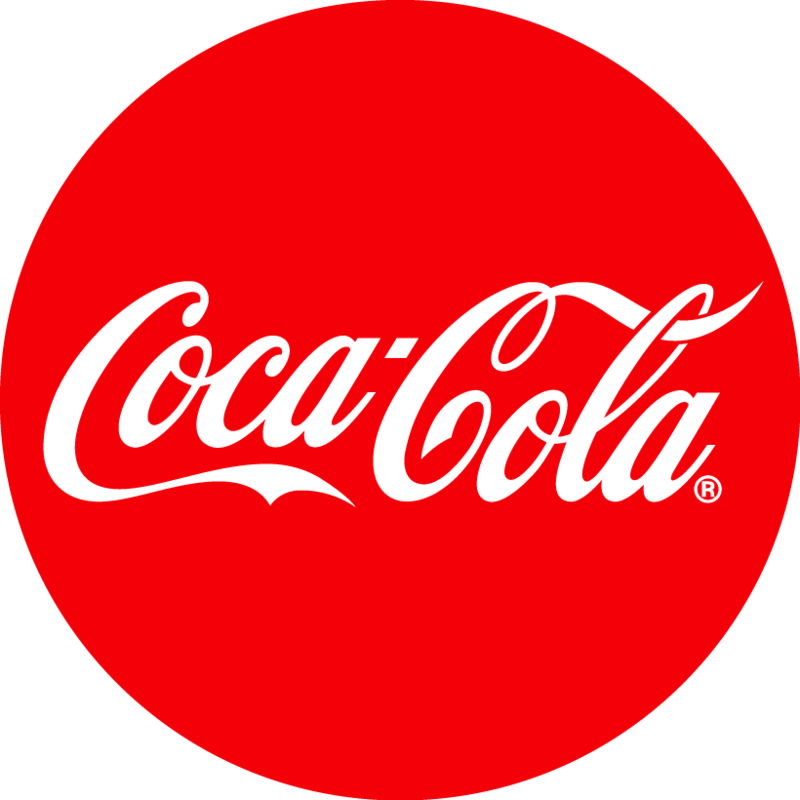 Available in 3 or 5 night packages and includes accommodation, hearty buffet breakfast and lift passes. 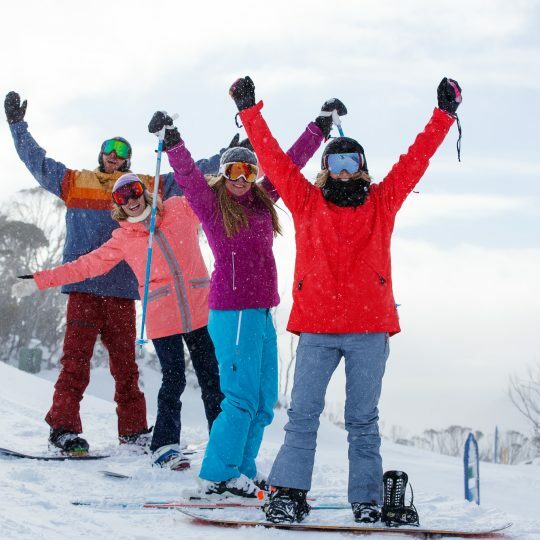 From $211.50 per person, per night, based on 2 people staying for 3 nights midweek in a king/twin room in “Value Season” and 3 Day for the Price of 2 Lift Pass.